Did you know the Design of Your Homepage is Capable of Conversion? About Apex Infotech India Pvt. Ltd. Web Design Company! We are one of the best Website Designing and Web Development Company in India from Mumbai providing creative and customized online solutions including SEO, PPC and Web design Services. 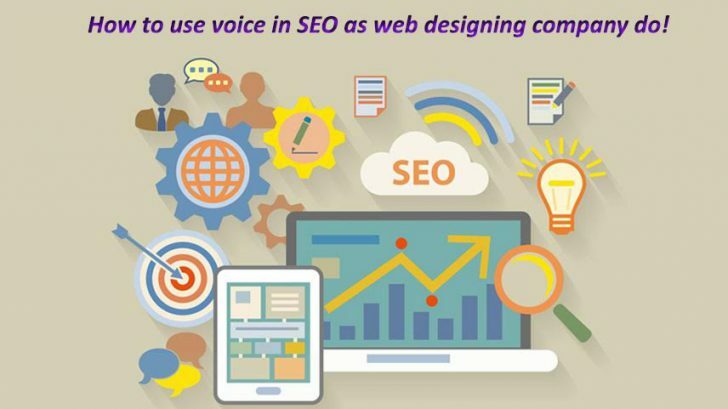 How to use voice in SEO as web designing company do!